Guess who’s back. Shady’s back. Back again. Shady’s back. Tell a friend. Marshall Mathers is back in the recording studio and the musical rumour mill is churning with excitement and anticipation for the return of Eminem. The industry insider so-called ‘spies’ from HITS Daily Double have billed the release of Mathers’ ninth studio album for Autumn this year. Eminem has teased his comeback, after remaining radio silent since 2013 when he released The Marshall Mathers LP 2. Dre records every day. Literally, he’s in there recording songs every day. He’s like Picasso in that way. He’s always painting. Right now he’s producing, in the 11th hour, a track for Eminem’s latest album. So Dre’s still real active in music. 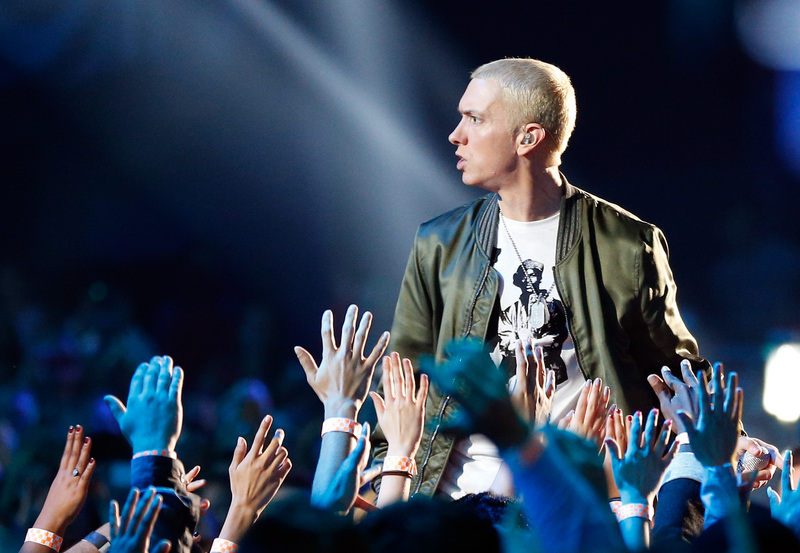 Last year, Mathers claimed he was working on an album as he dropped Campaign Speech, an anti-Trump freestyle tirade released during the Presidential election. 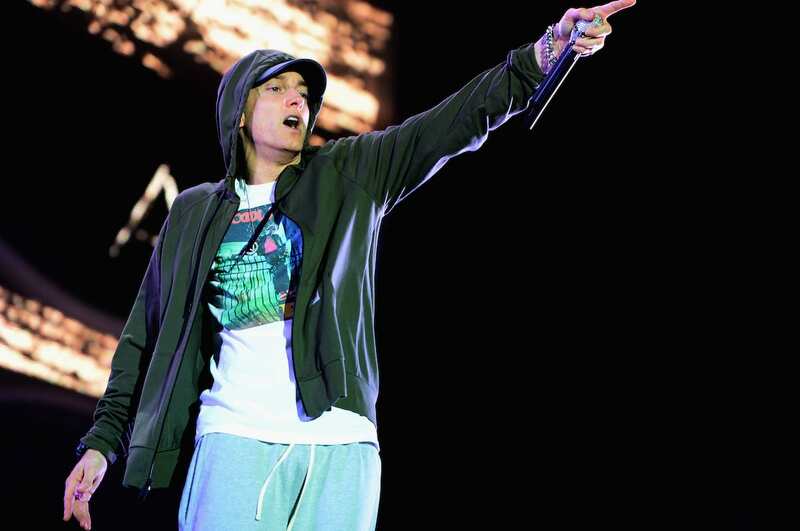 The 44-year-old Detroit rapper and musical legend also shared a video to Instagram celebrating the anniversary of The Eminem Show, putting fans on high alert for new music. Eminem is also set to produce the upcoming comedy feature film, Bodied, which follows the story of a university student who writes a controversial thesis on the rap battle scene. The busy bee will also headline Reading and Leeds Festivals at the end of August.